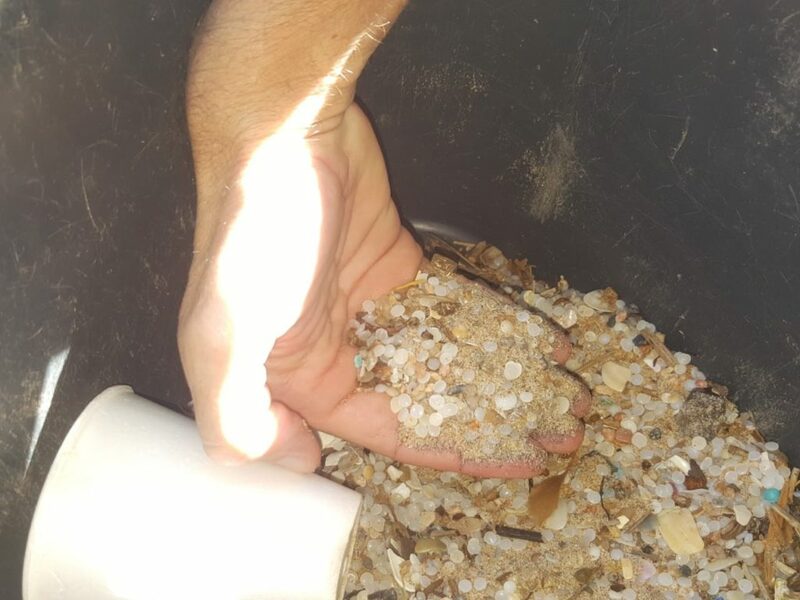 The nurdle clean-up that began at the end of November last year, after a spillage in the harbour area, is still underway. 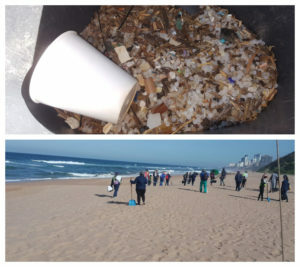 Pollution management company Drizit Environmental are carrying out this massive task along the Durban coastline and are currently in uMhlanga Rocks focusing on the lagoon area. Nurdles are tiny pellets of plastic which serve as raw material in the manufacture of plastic products. If you collect bags of nurdles you can drop them off at the UIP office on The Village green behind the clinic, and we will dispose of them.